Help us raise much needed support for Riley kids and their families! 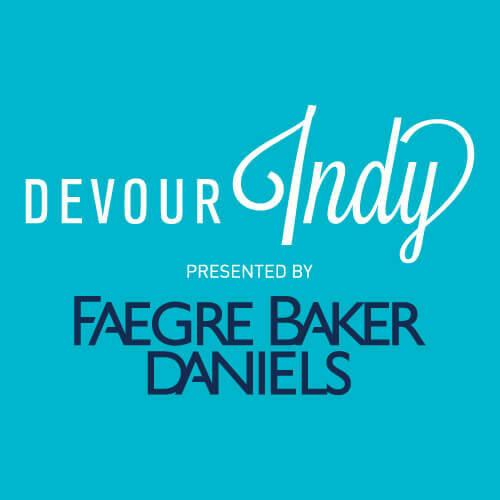 Devour Indy and all participating restaurants are proud to support Riley Children’s Foundation. Guests are encouraged to donate to Riley through this page or at their favorite restaurant during Devour Indy. Riley Children’s Foundation is the fundraising arm for Riley Hospital for Children. Your donation supports the cutting-edge research and family centered care that has earned Riley its national reputation and ranking.